While “fake news” articles spread on Facebook are often blamed for “fanning the flames of intolerance,” the anonymity of Twitter trolls can be particularly damaging to minority communities online. Many who have been harassed on Twitter report self-censorship, or shutting down their accounts either temporarily or permanently to control the abuse. 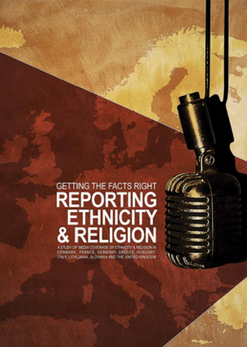 Given the amount that news is now accessed online, the report argues that negative portrayals of minority groups in the media also qualifies as both abuse, and a cause of abuse. 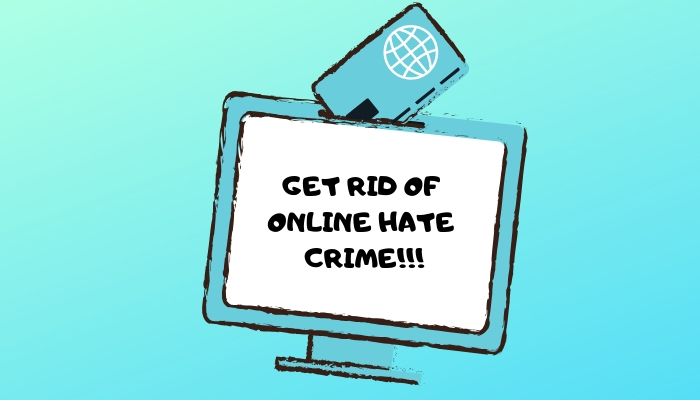 More specifically, “mate crime”—that is, the online targeting of disabled people by posing as one of their “mates” on social media is also an increasing problem, unsurprisingly directly correlated to the rise of social media. Unlike race or religion, there are no specific disability-related crime offenses. English television personality Katie Price (previously known by the pseudonym “Jordan”) is campaigning for a law that would criminalize targeting disabled individuals online, named #HarveysLaw after her son, Harvey, who has suffered extensively from this kind of abuse. Many blame the government for not adequately addressing the prevalence of hate crime both on and offline, but the report’s authors do not mince their words in also placing the blame on major technology companies. While Instagram has recently made steps to remove content that could encourage users to self-harm, both Twitter and Facebook are frequently criticized for opening the door to hate speech by leaving their platforms relatively regulation-free with the exception of a few extreme circumstances. To read the full report, titled How Do We Build Community Cohesion When Hate Crime is On The Rise click here.